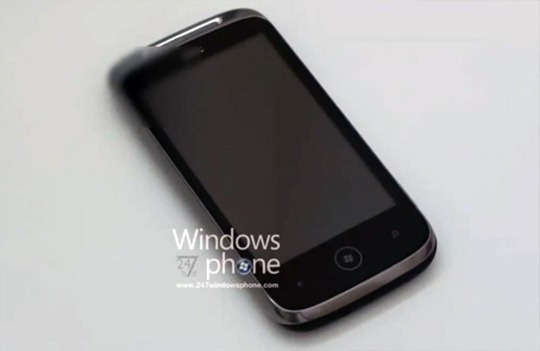 According to rumors, HTC’s first Windows Phone 7 based handset to be launched will be the HTC Schubert. Specifications for the device have not been revealed but the minimum Windows Phone 7 specifications are pretty strict which include a 1GHz processor, 256MB of RAM and a 5MP camera at least. The device will have an aluminium body with a touch sensitive screen and buttons at the bottom. The Schubert and Windows Phone 7 will launch on the same day.